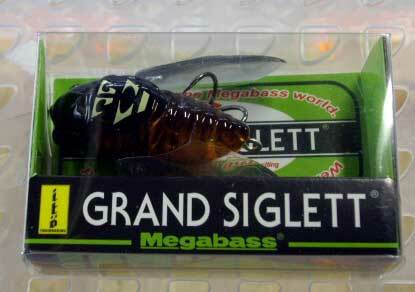 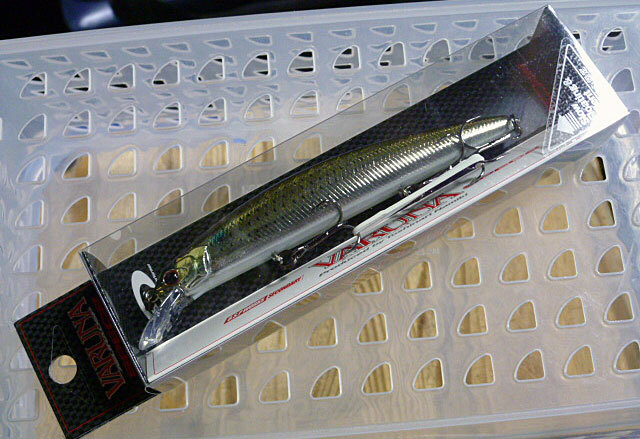 Length: 71 mm, Weight: 1/5 oz. 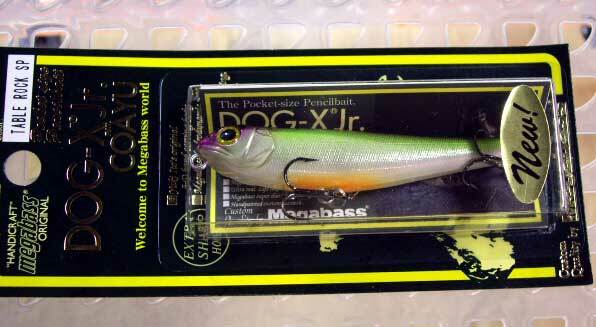 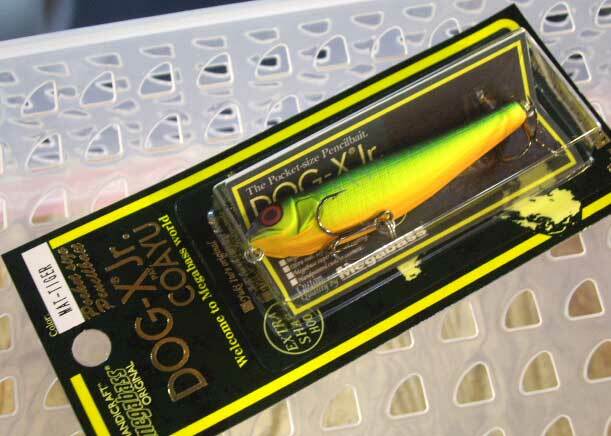 DOG-X Jr. is not simply a downsized version of our original DOG-X. 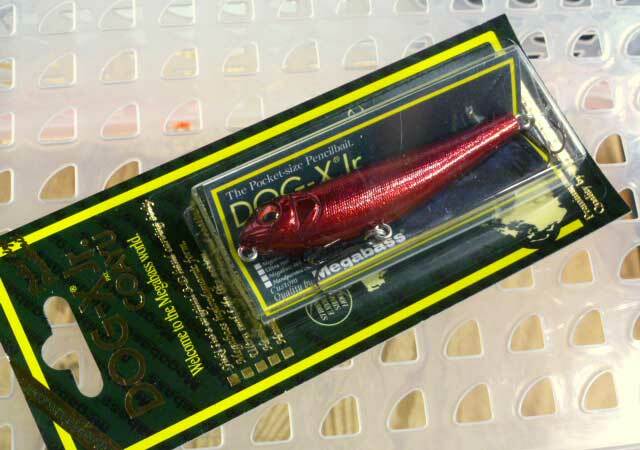 It is certainly a bit smaller than DOG-X as the name indicates, but it is equipped with a new lengthwise moving balancer as well as the now familiar SIDE-STEPPING MOVING BALANCER (PAT.) 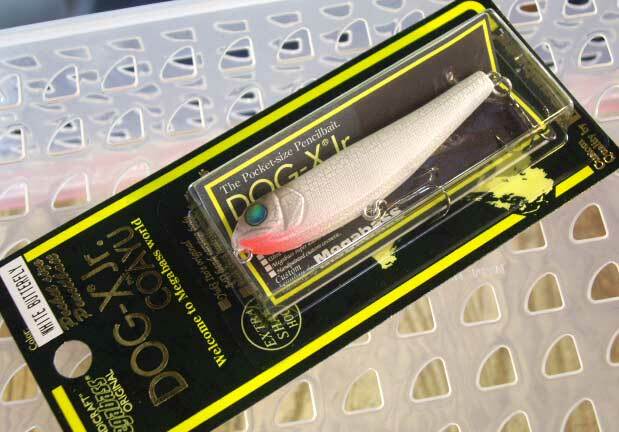 of the original DOG-X. 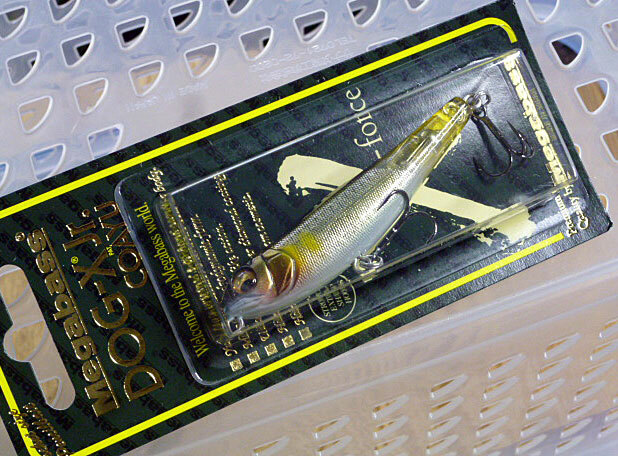 This new balancer pushes the bait while walking, so that the roll-walk action of DOG-X Jr. is sharper and more dynamic for its size. 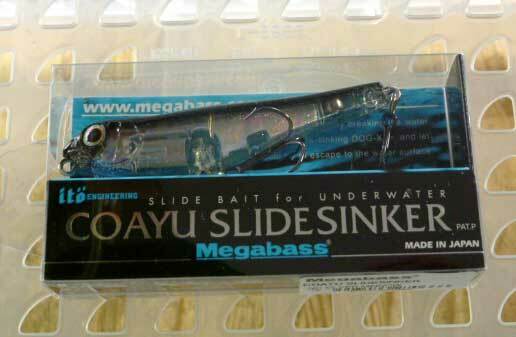 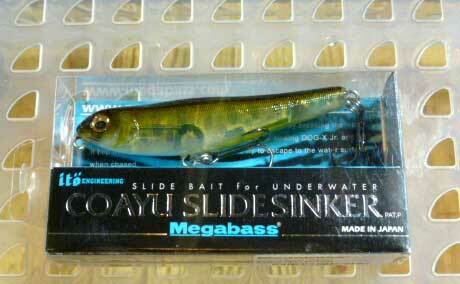 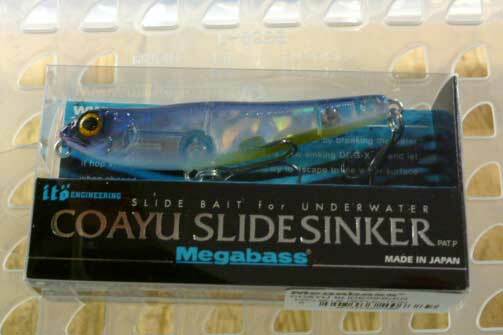 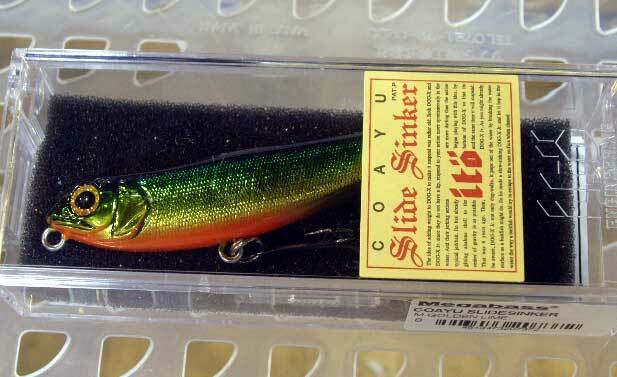 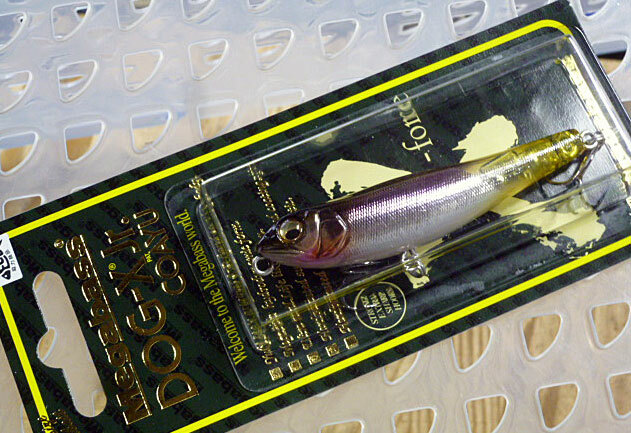 The point is that smaller bait does not have to suffer from a smaller action. 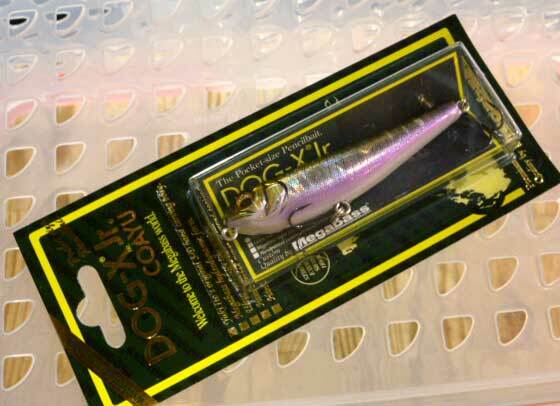 The action of DOG-X Jr. will remind you of the baitfish chased by a predator, frantically ripping and skipping the water surface. 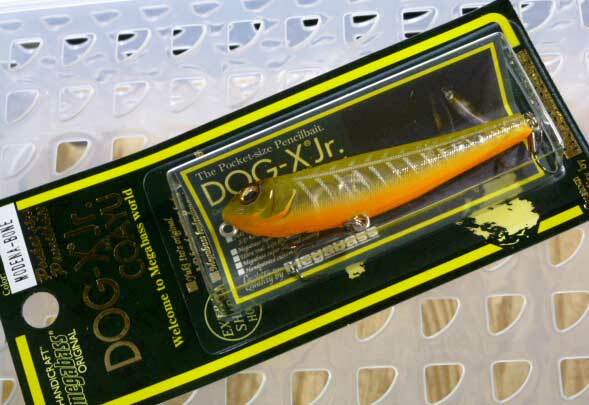 Also, you will find out that casting and retrieving DOG-X Jr. with F1 or F2 class Destroyer bait rods is extremely enjoyable due to their high compatibility. 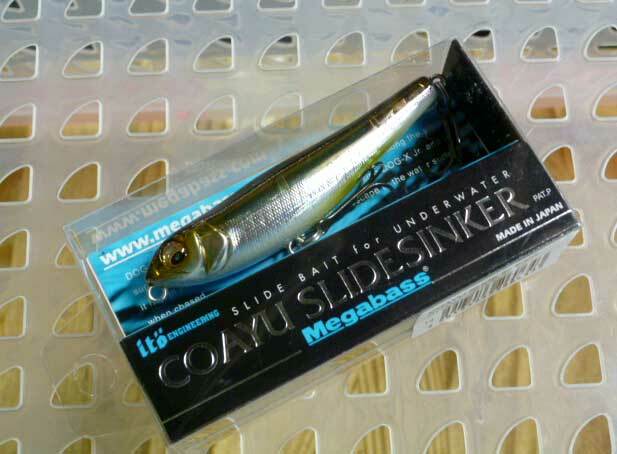 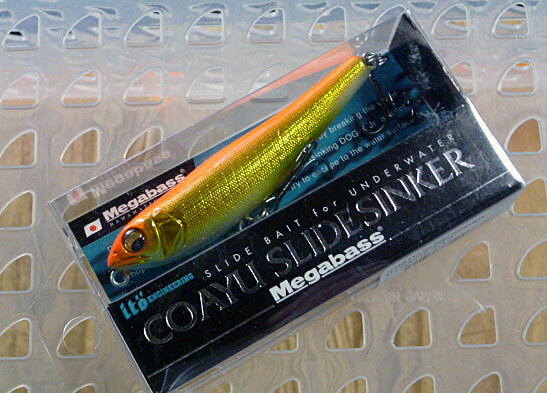 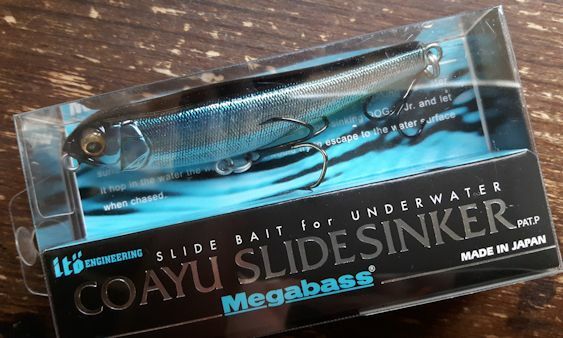 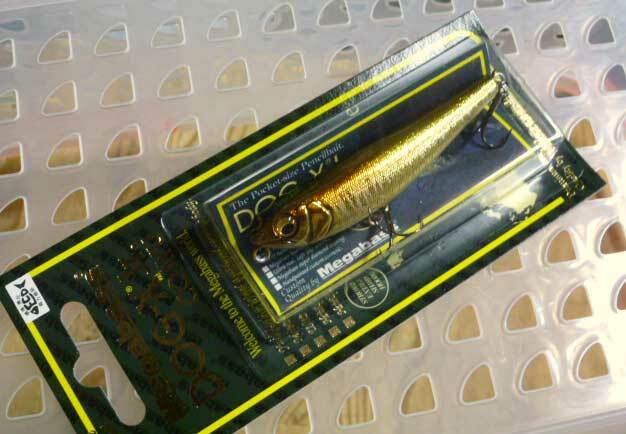 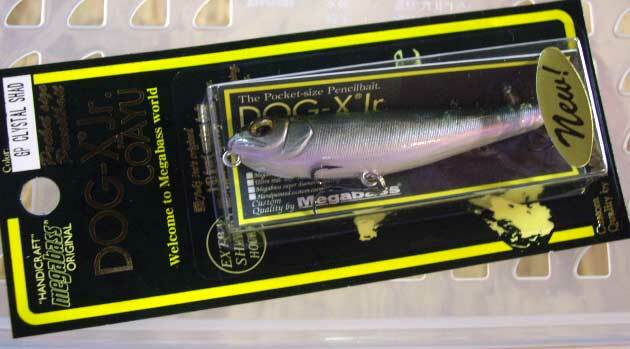 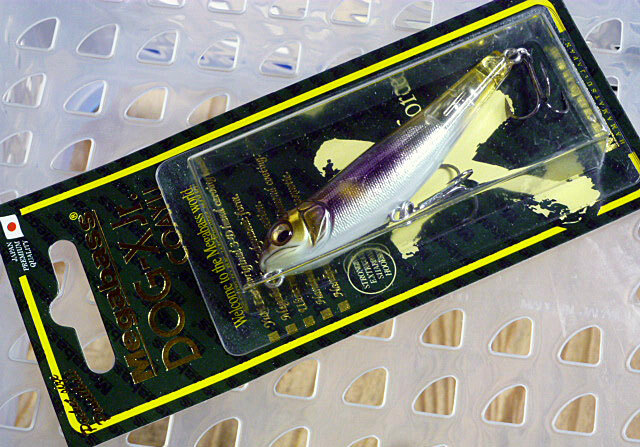 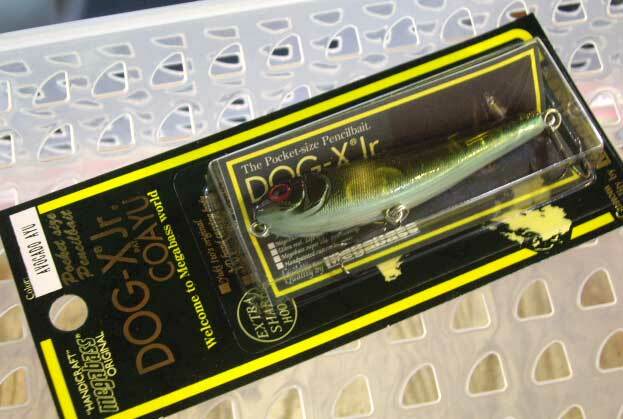 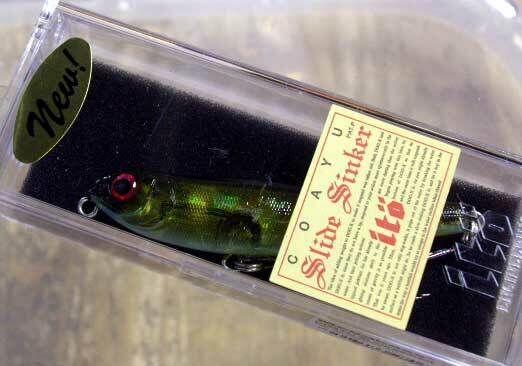 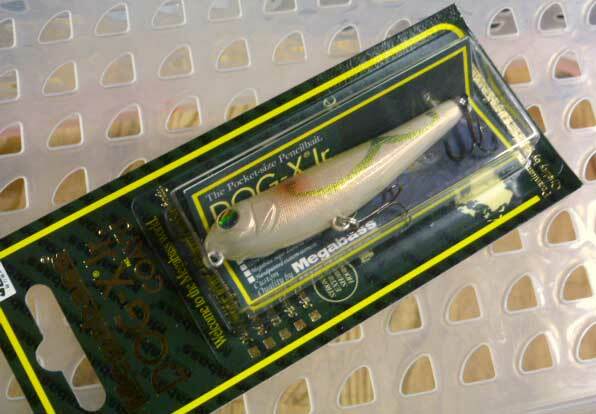 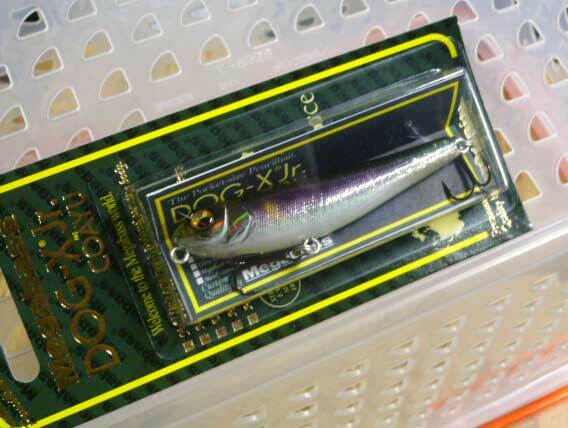 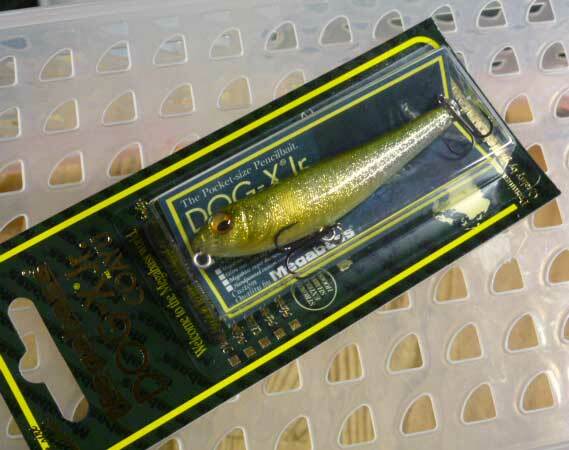 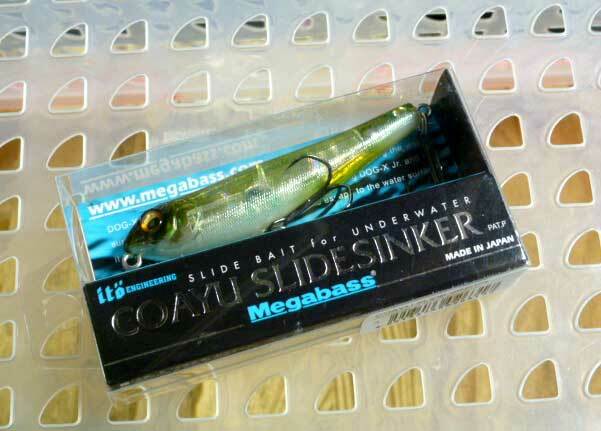 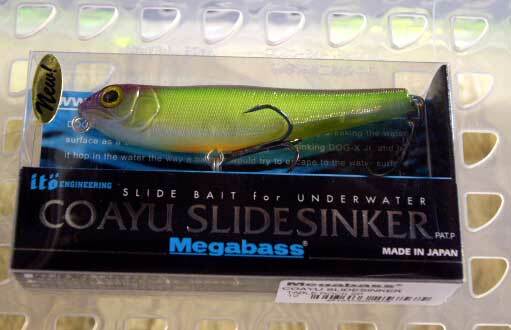 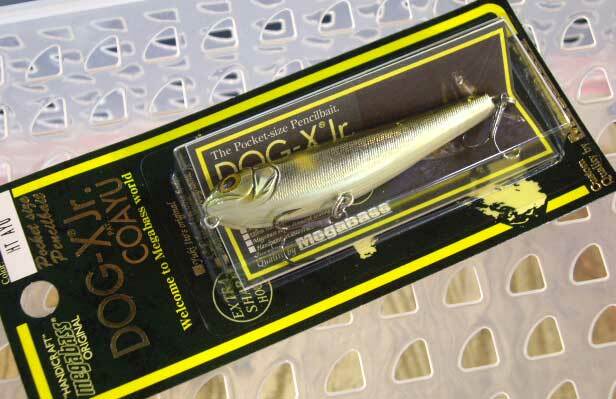 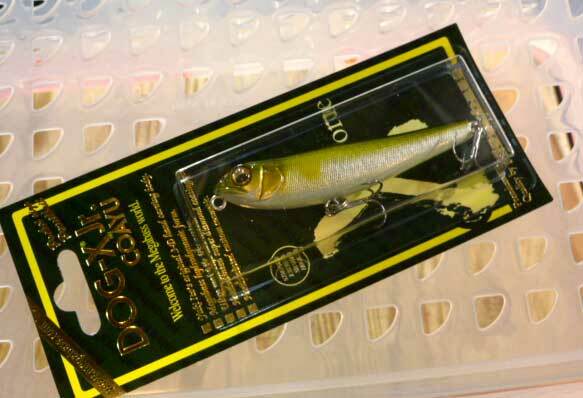 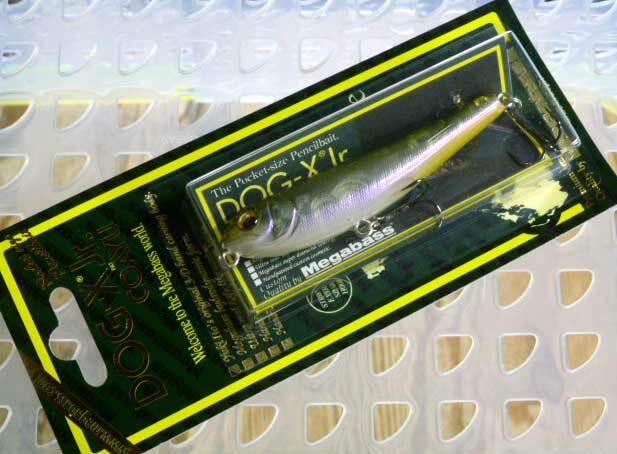 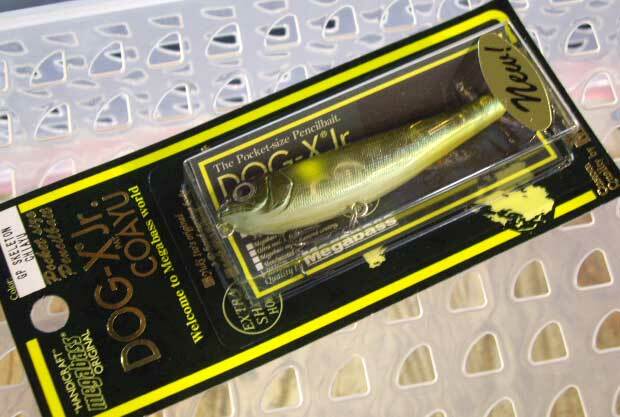 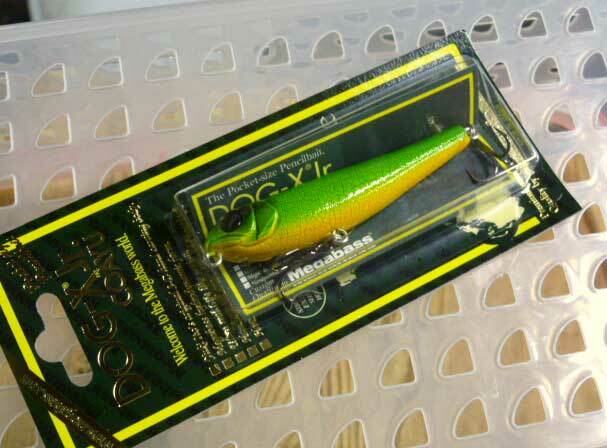 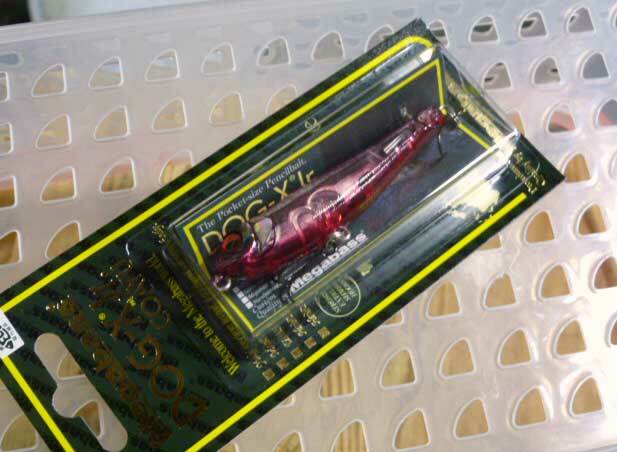 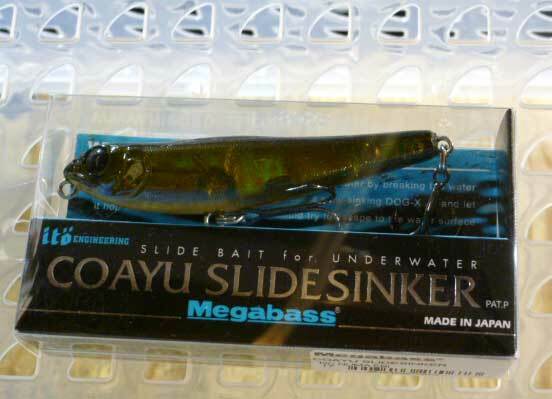 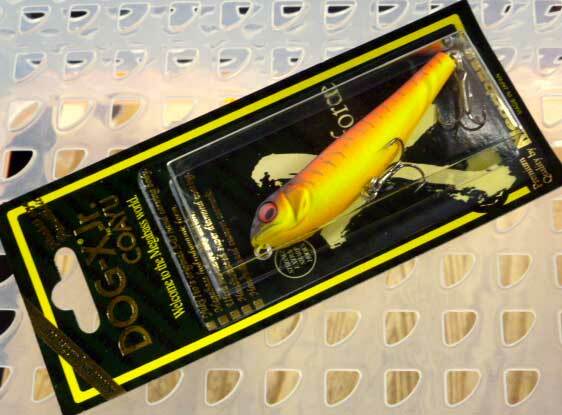 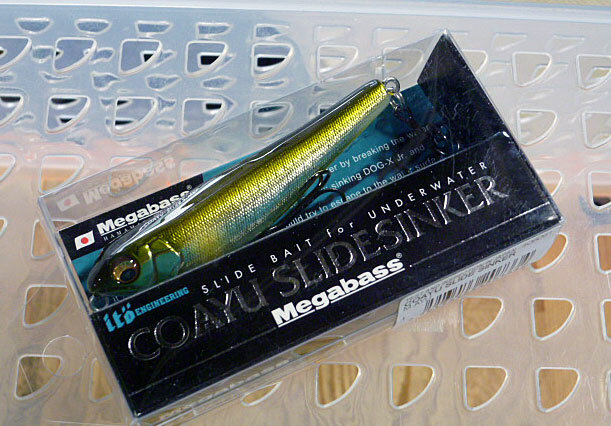 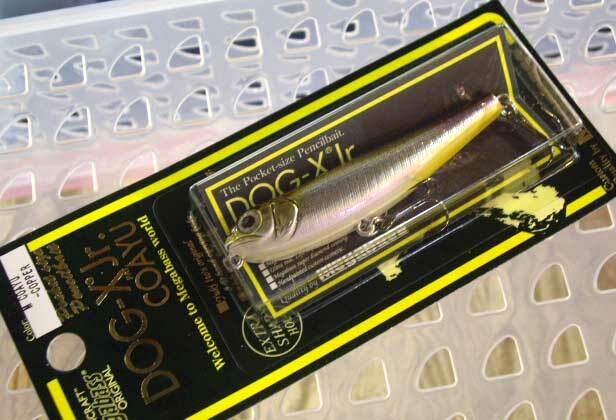 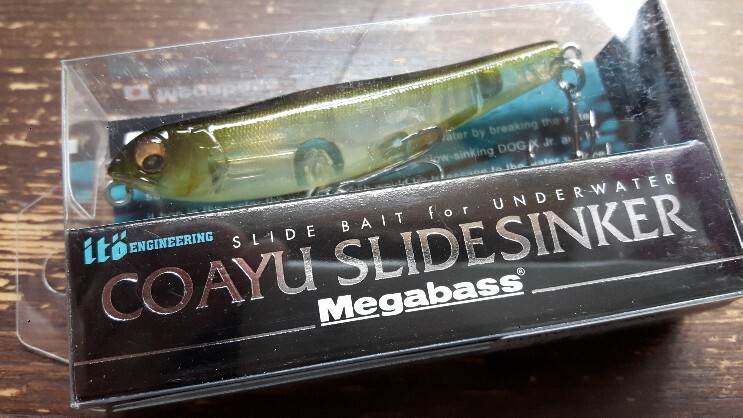 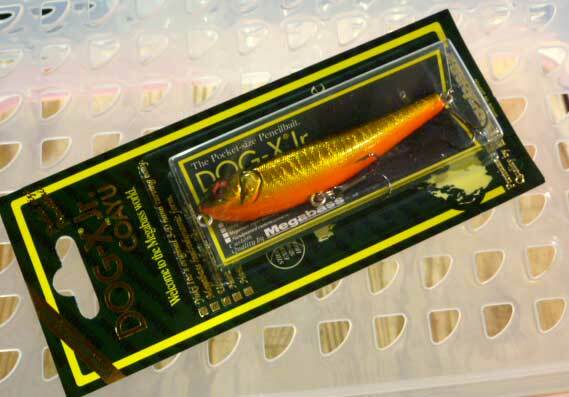 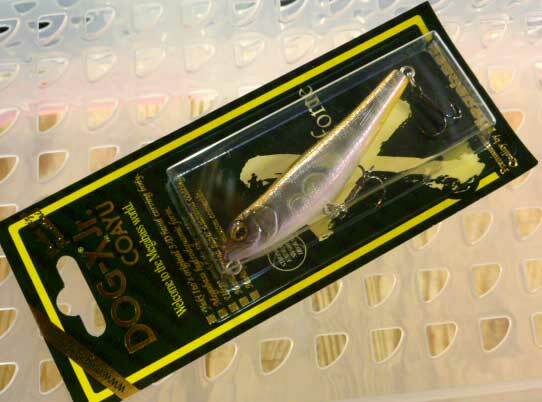 If you want to experience the fastest and the smoothest dog-walk action of your life, you must go for DOG-X Jr.
DOG-X Jr. COAYU SLIDE SINKER Length: 71 mm, Weight: 1/4 oz. 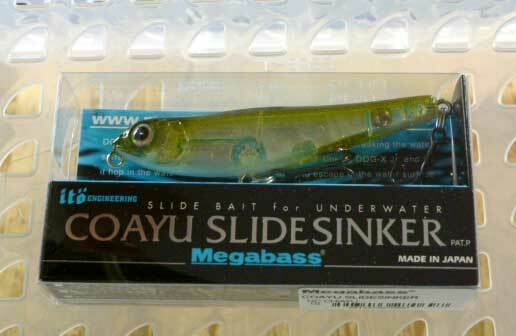 *Package was changed.